We are bombarded with different kind of advertisements regarding edible vegetable oils. Far from educating us, they do a good job in confusing us! Of these all, the buzzword ‘refined’ features prominently in the adverts. What are refined oils? 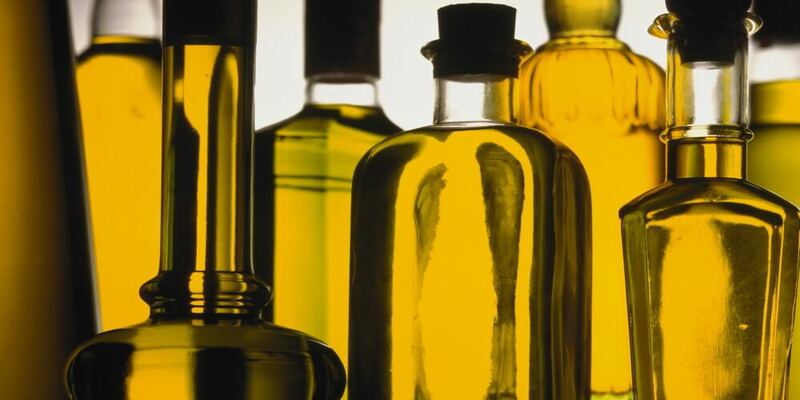 Are refined oils beneficial for good health? 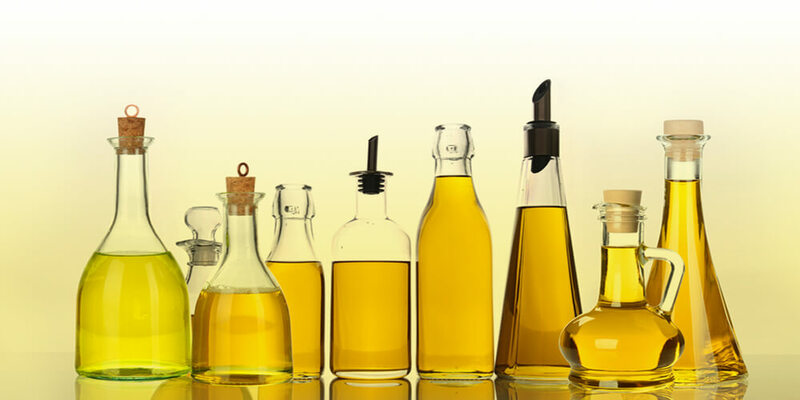 Are refined oils the best cooking oil? What about the traditional oils recommended by grandmas since time immemorial? Let us focus the healthy magnifying glass on refined oils and gain some clarity. 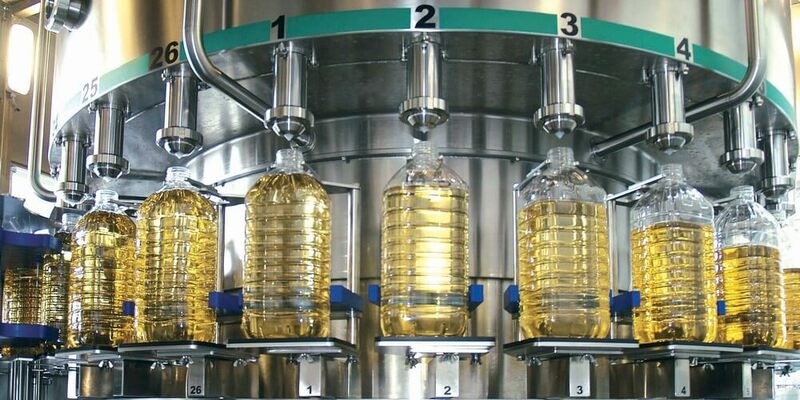 Natural oil undergoes the refining process to produce an edible oil that is free of odour and flavour, has a light colour, good shelf life, and is also good for frying. The oil refinery process may involve various processes such as bleaching, steam distillation, hydrogenation etc. Ideally, these processing techniques should preserve the tocopherol (vitamin E variant naturally occurring in the oil) and must prevent any chemical changes in the oil to be considered good for health. What does Refining Do to Your Oil? What happens in refining oil? The combination of high temperature, low pressure and stripping action of an inert gas could result in physical losses that are undesirable. Losses of nutritionally viable components such as tocopherol and sterols can happen. Other processes such as hydrogenation lead to the formation of trans fatty acid, the one blamed in increasing the risk of heart disease. If refined oil has little or no nutritional value, then what should you be buying? Doctors and nutritionists suggest that you buy organic, unrefined, and cold processed vegetable oils. Cold pressed oils are oils extracted in a much healthier process. In this process, seeds are not tortured at high temperatures or subjected to harsh chemicals. Instead, temperatures below 40 degrees Celsius are used ensuring the oil maintains its character. Once the oil settles, it is just filtered and bottled. Since the oils are cold pressed, they do not lose out on naturally occurring Vitamin E or tocopherol. Plus, the oils also maintain their levels of essential fatty acids namely omega-3 and omega-6. No heat processing or chemical flushing means the oil is devoid of trans fat and saturated fats. “Special Mention: Oils, unlike wine, don’t age well. Exposure to light, air, temperature (both cooking and environmental) and time can make them go ‘bad’ in taste and smell. So have you made a choice about which oils to buy for good health? 6 Food Problems in Indian Diet And How Truweight is Solving Them With these Super Foods!